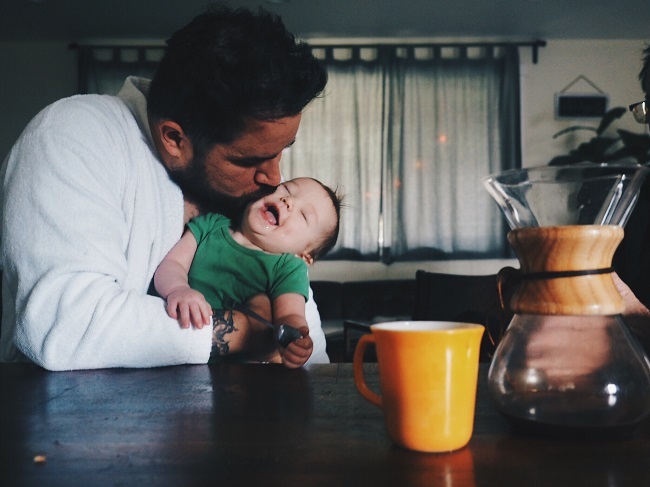 Getting ourselves ready for work, our children ready for school and our pets ready for a day alone in the house can create a ton of stress in the morning and cause us to forget important steps in our morning ritual. For example, have you ever forgotten to send your child to school with a lunch or to take your dog out and later come home to a mess on the floor? Follow these steps the night before to help your mornings work seamlessly. Choose and lay out your outfit and accessories and assist your children in doing the same. You might want to try on outfits before bed to ensure you’ll be satisfied with them in the morning. Check that their homework is done, and that any outstanding papers or permission slips are signed. Premeasure your pet’s food for the morning, making it quick and easy to place in their bowl. Put a list of things that need to be finished in the morning on your refrigerator and check it off so you don’t forget anything critical. What are your family’s before-bed rituals that help your mornings run more smoothly?